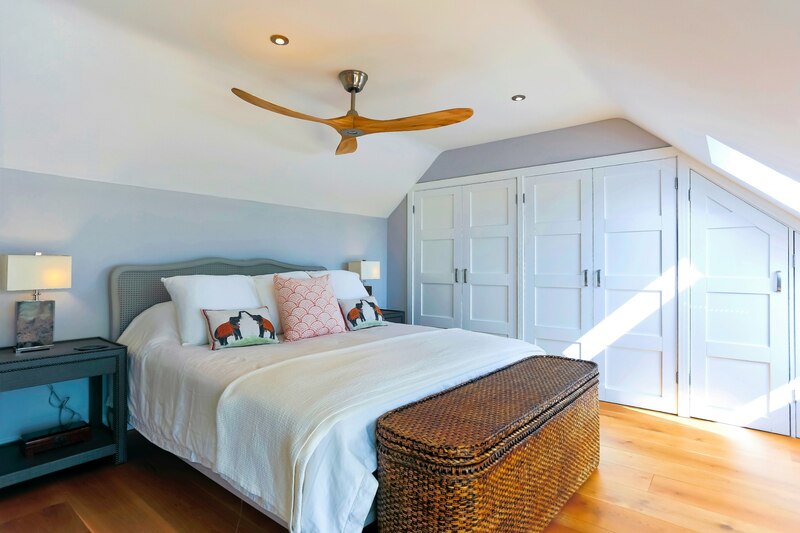 Ceiling fans are a great cost-effective solution for not only hot climates but also more temperate countries where air conditioning would be overkill for most of the year. They look stylish, can provide a focus to the room and are much healthier with no drying of the eyes. 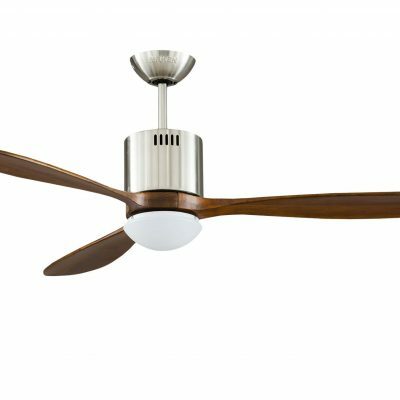 We offer the widest online choice of quality ceiling fan brands in the UK with over 70 models in 25 different finishes along with all the mounting drop rods, accessories, lights and controls. We also stock a wide range of spare parts all available to order online. We only deal in the quality end of the market supplying what we believe to be the best products from the 12 best global brands. 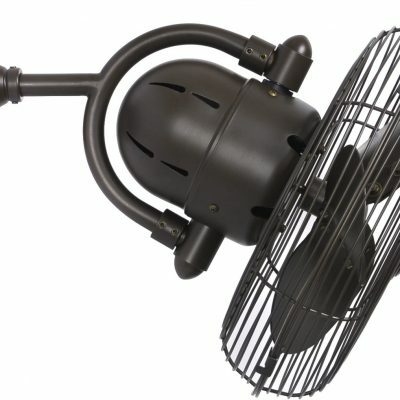 We stock these fans in our UK warehouse and aim to provide the best backup service in the industry. 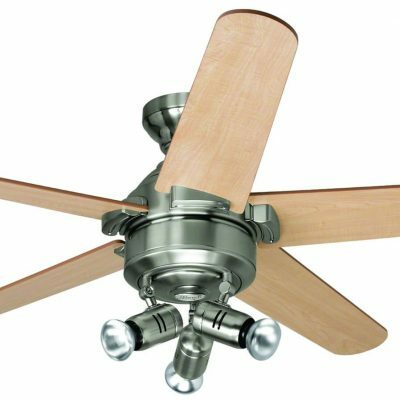 We’ve been selling premium brand designer ceiling fans for over 19 years. 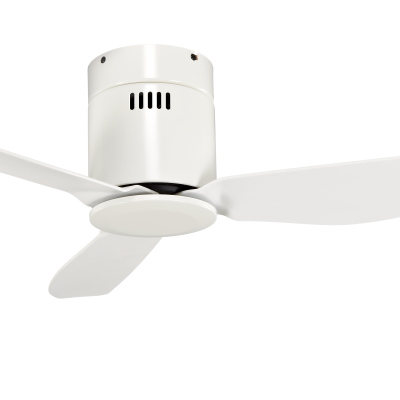 We only supply the best in terms of performance, style, energy efficiency and reliability. 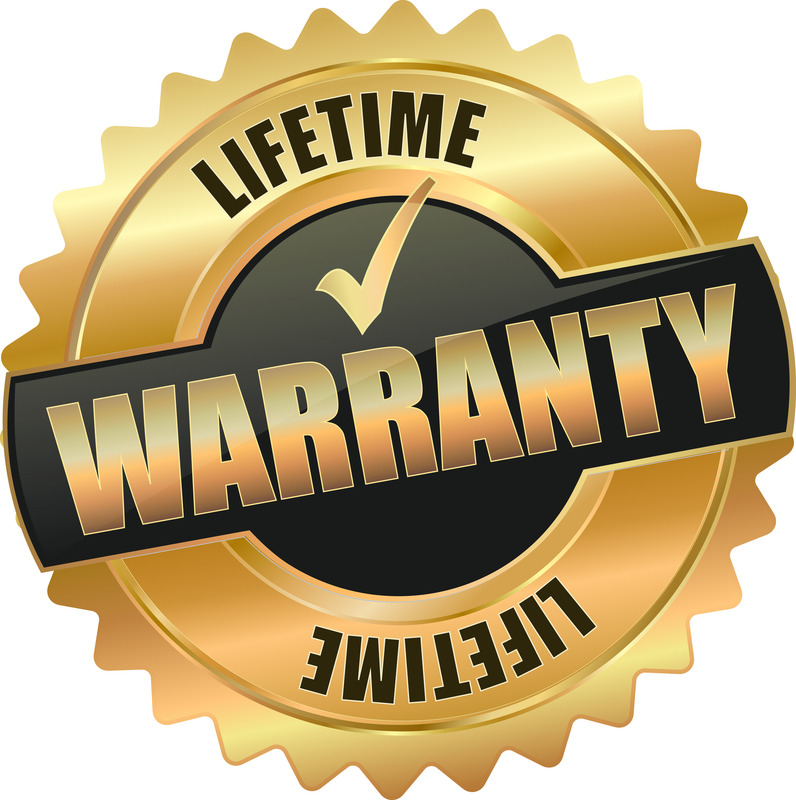 All of our fans have a Lifetime or 10 year warranty and you have 14 days to return the any items for a full refund. We deliver from our UK warehouse by next-day courier. Our after-sales customer service is second to none with a full technical backup in case anything goes wrong. 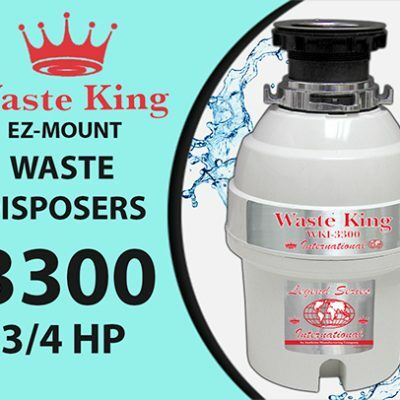 No drop shipping and no call centres. We stand behind our brand. 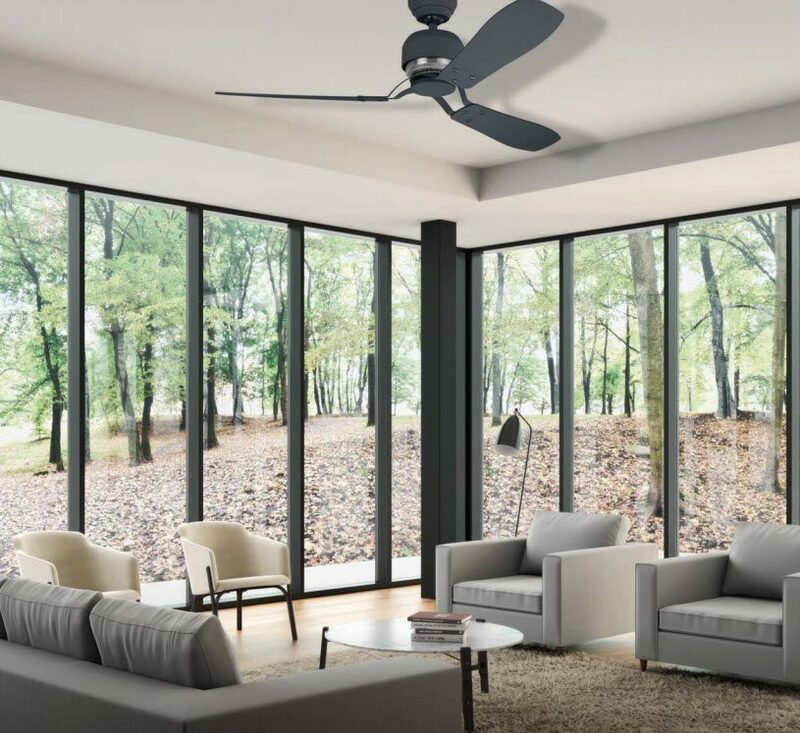 With such a big choice our expert sales advisers will help you quickly find the best fan to fit your needs without wasting your time and money on the wrong choice or inferior products. 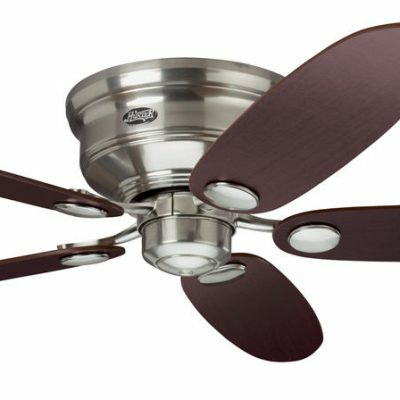 We sell all of our designer ceiling fans at the lowest possible price on-line. 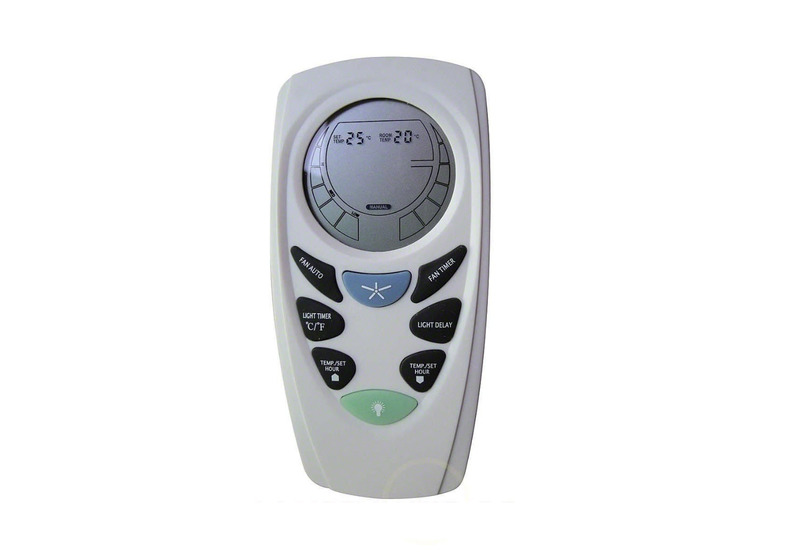 We have lots of great offers and many of our fans come with this free Lucci designer remote control. 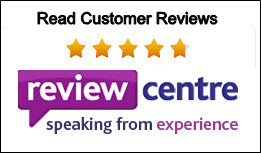 We have very high customer scores on Trustpilot and older ones on ReviewCentre (click image to open). 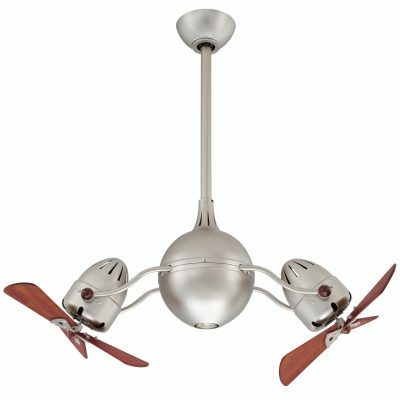 Established for over 40 years in the US they make the World’s best range of fashionable bidirectional rotating wall, desk and ceiling fans with an art-deco flavour. 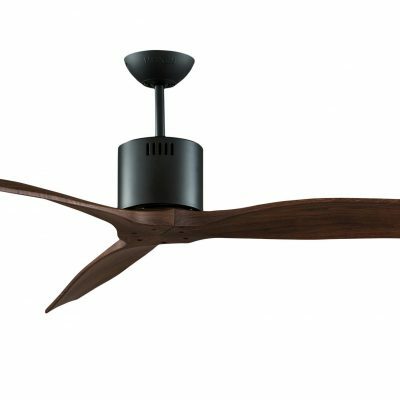 They also offer upmarket bespoke custom hand-assembled wall and ceiling fans. Hunter is a household name in the USA and many other countries. 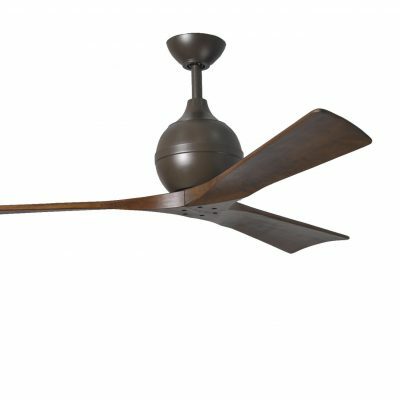 The Hunter brothers invented the ceiling fan back in 1886 and Hunter is now the World’s oldest and biggest manufacturer. 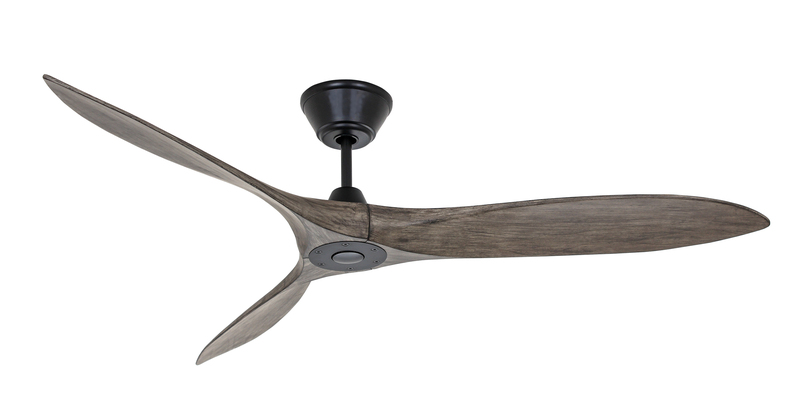 We started with Hunter and have been the UK distributors for over 19 years. 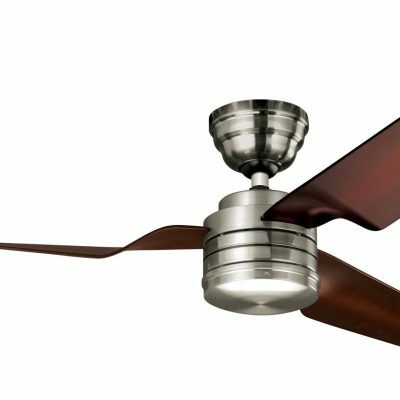 Since 1985 MrKen has become established as the leading Asian designer ceiling fan brand based in Taiwan. 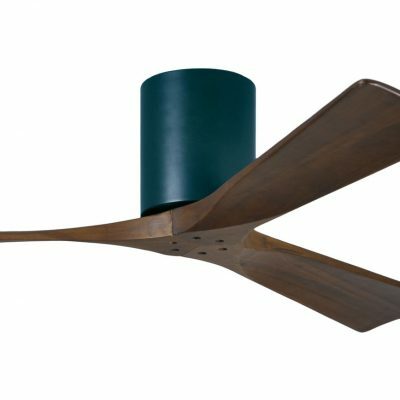 MrKen make a great range of stylish fans. 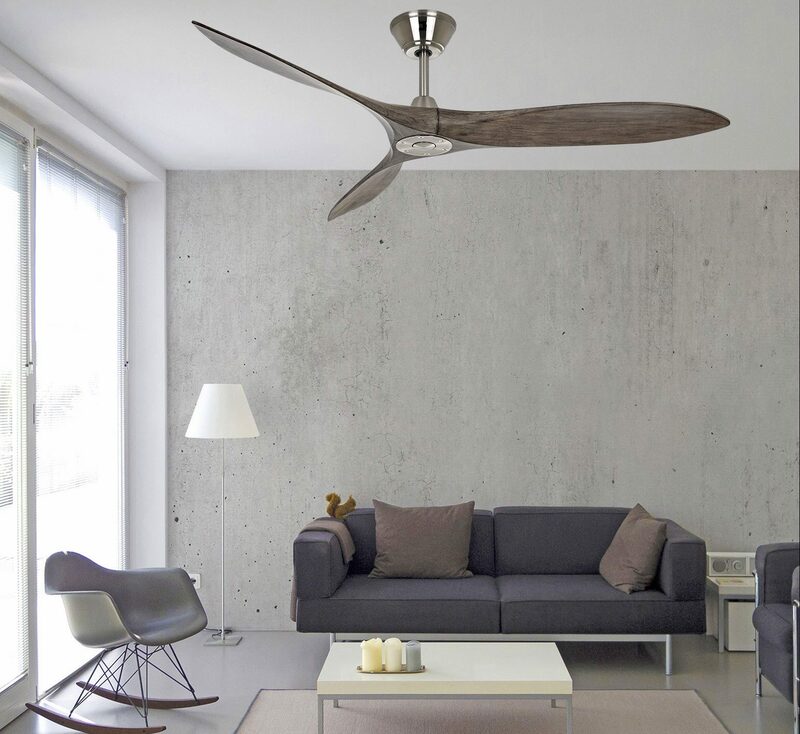 They have 6 concept design ceiling fan shops in Thailand, Taiwan and Japan. 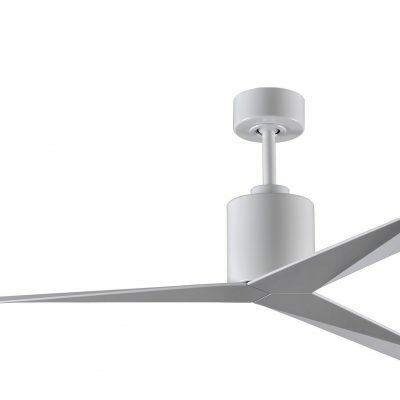 Lucci Air is the ceiling fan arm of the huge Australian lighting retail giant Beacon Lighting, which for almost 50 years has been a leader in lighting and associated products. It is the biggest lighting retail chain in Australia with over 80 stores. 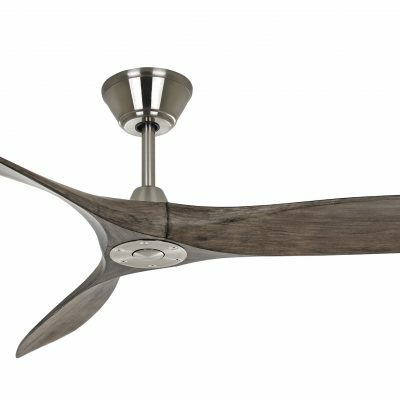 Henley Fan have been distributing ceiling fans for over 19 years and now have their own label amazing and versatile designs that offer phenomenal value. 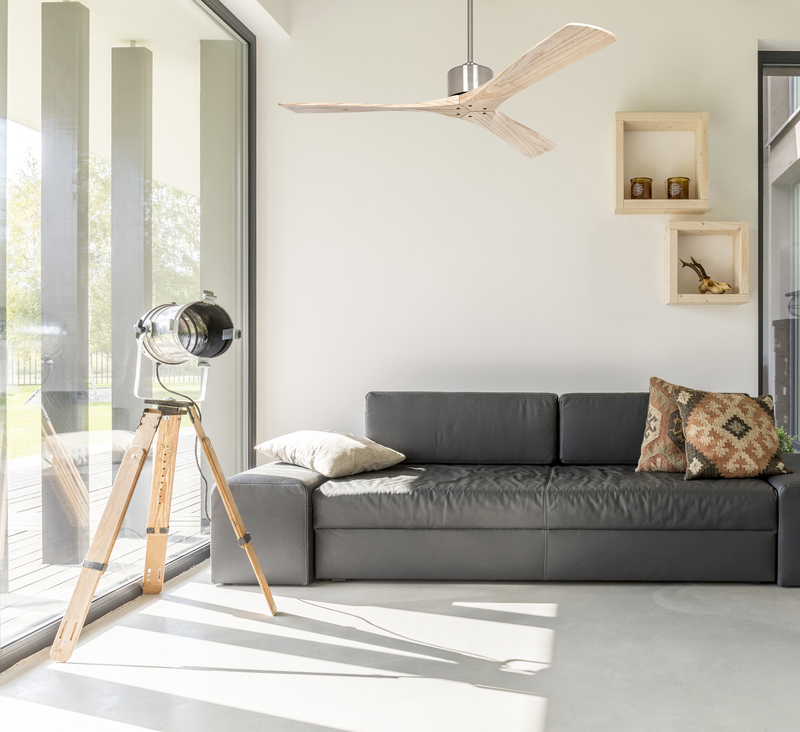 Minka Aire is an upmarket Californian brand who have designed fashionable lights for over 70 years. 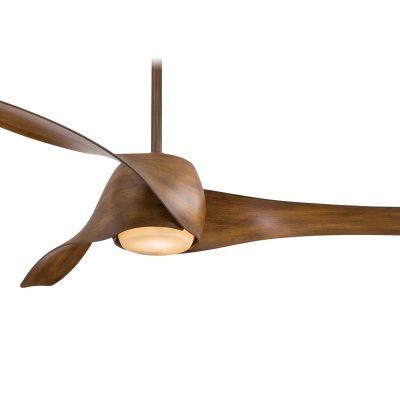 They applied their design skills to ceiling fans with some beautiful award winning results such as the incredible Artemis. 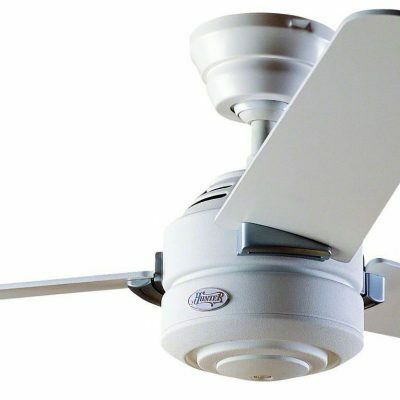 We are the exclusive distributors for the bFan outside of North America. We stock UK and EC versions of this brand new 2018 model. 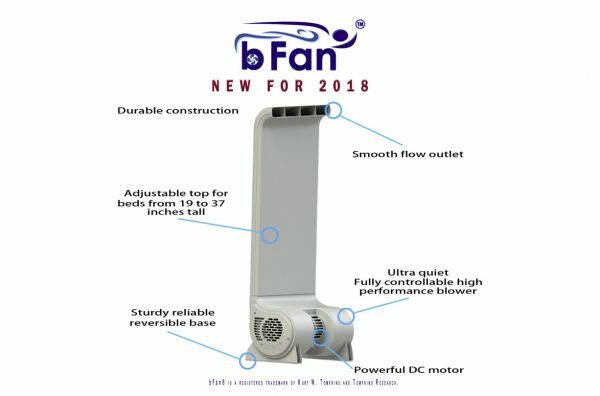 The bFan bedfan is a unique powerful ultra-quiet rotary fan that sites at the foot of your bed and keeps you cool while sleeping preventing night sweats. 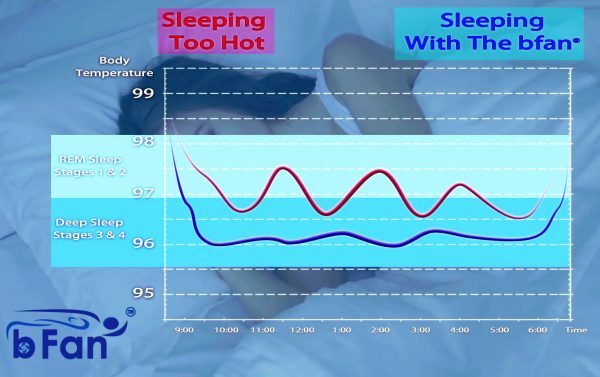 It is scientifically proven that overheating results in poor broken sleep. 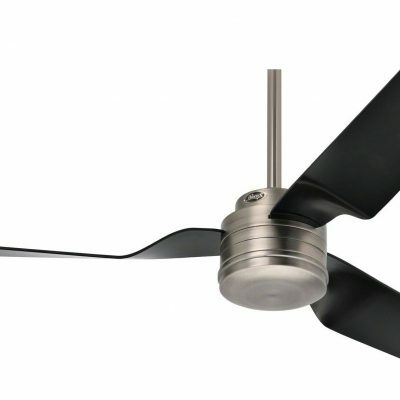 The bFan stops this instantly resulting in a healthy deeper night’s sleep. 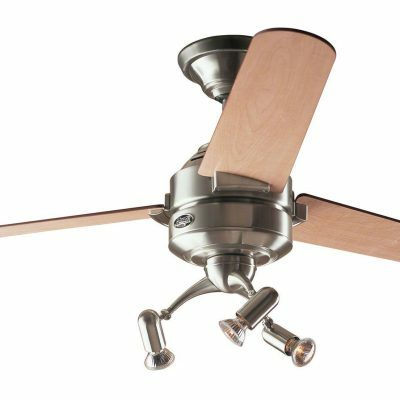 MrKen CAN 3D Simple Low Energy DC Ceiling fan with LED Light – New 2017! 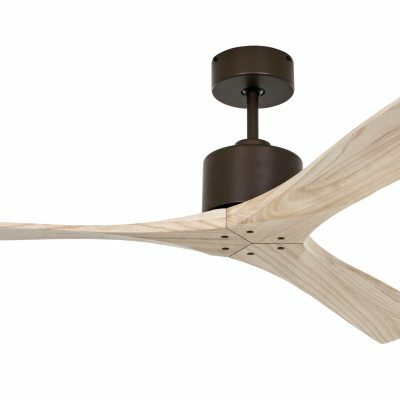 MrKen Pilot-3D Designer Low Energy DC Ceiling Fan – New 2017! 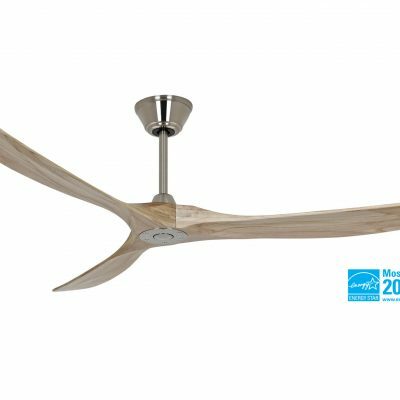 MrKen Seabird CAN 42″ AC Ceiling Fan in White – New 2018! Spring Promotions – Great Bargains! 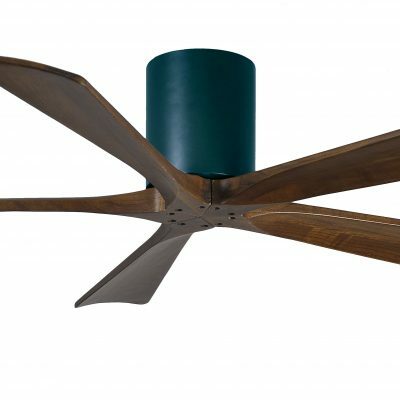 Hunter Seville II With Drop Rod In Bright Brass – Bargain 66% off! 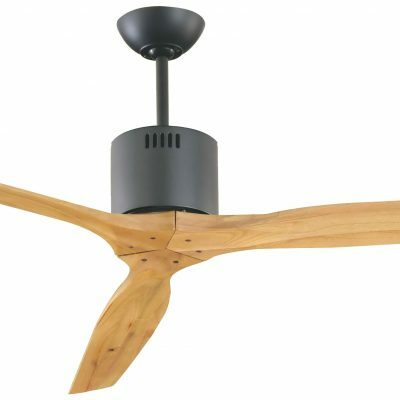 Biggest choice of 220/240v ceiling fans in-stock in the UK. 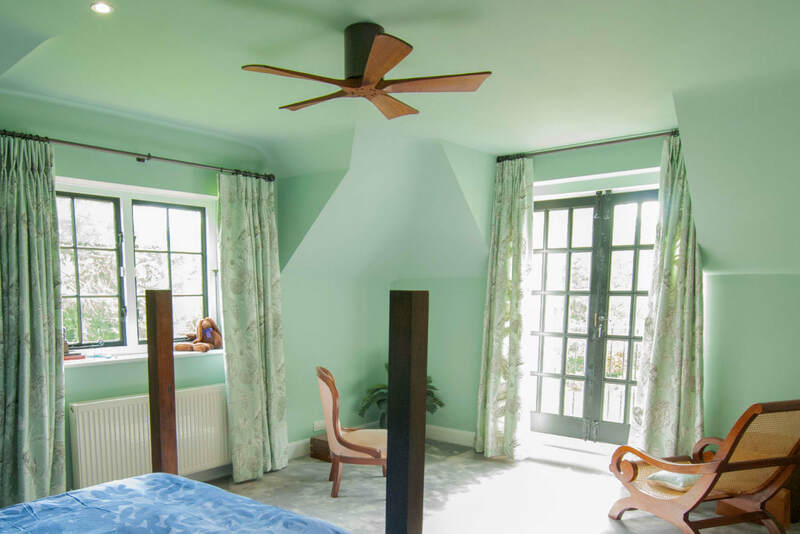 The latest designs from 12 leading quality global brands. 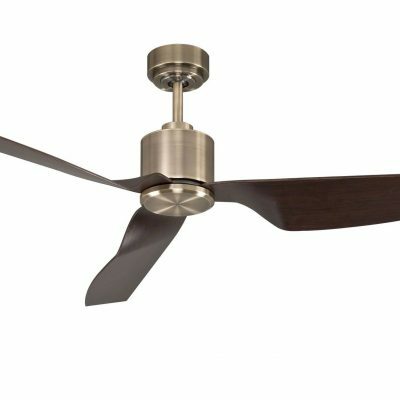 Over 70 models and 35 finishes. Own UK stock - no drop shipping - ready to dispatch the same day anywhere within the UK, EC or Worldwide. 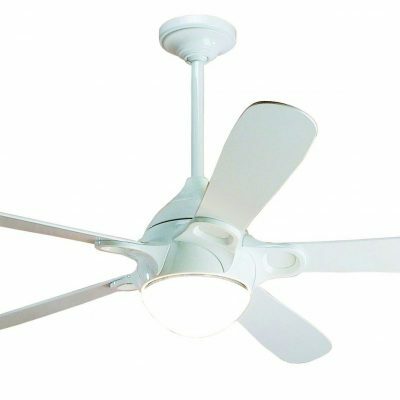 The largest range of ceiling fan accessories, lighting, controls and spares in the UK. 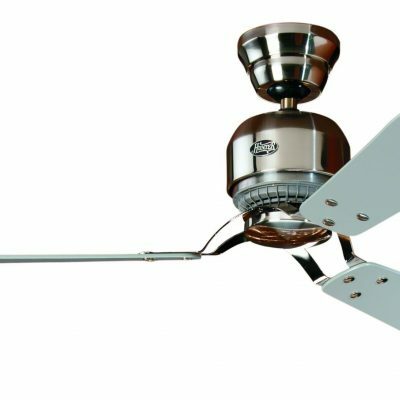 We stock unique specialist fans such as the bed fan and double rotating fans. 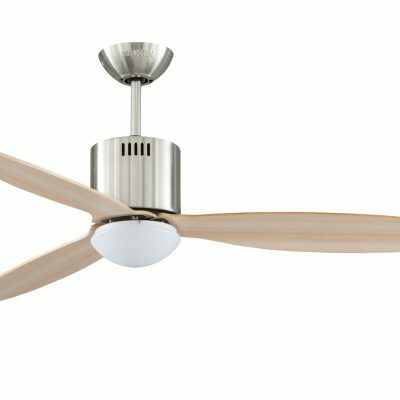 Plenty of free specialist advice, information and tools on finding the right fan for your needs. 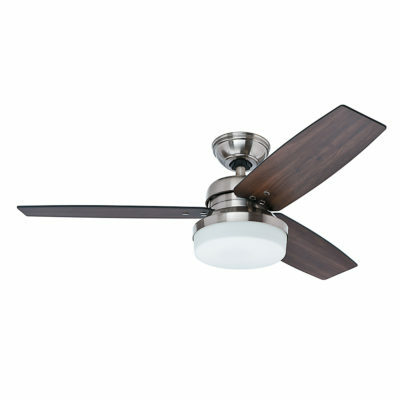 Lifetime or 10 year warranty on all the fans we sell regardless of manufacturers’ warranties. Full technical support, customer backup and after-sales service. Supplied many large High Street corporate customers such as Cafe Rouge, Cafe Nero, Jamies Italian, ASK, Gatwick Airport. 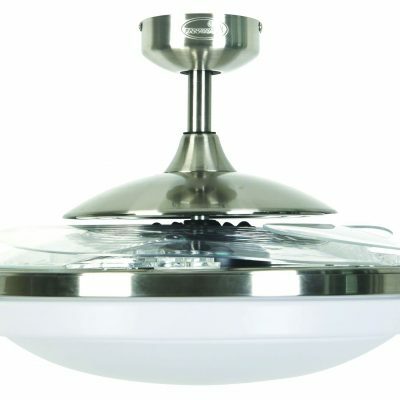 Suppliers to retailers such as Harrods, The Conran Shop, many electrical wholesale chains and independent lighting shops. 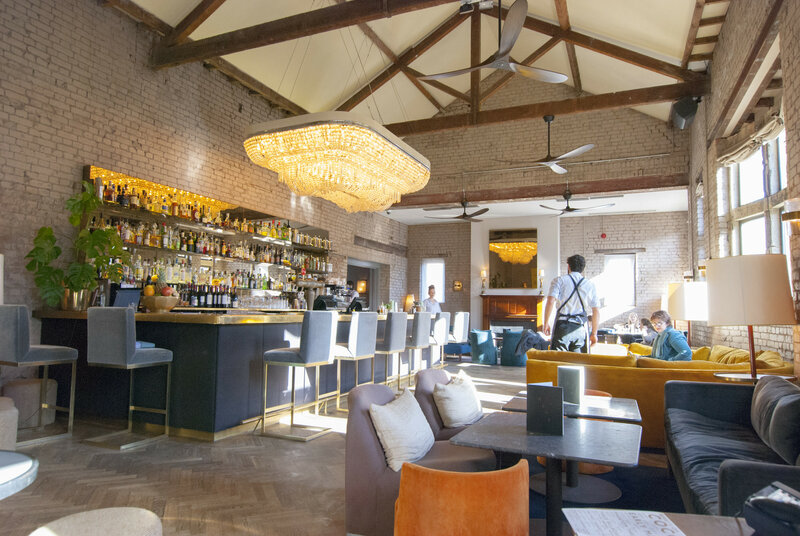 Many great reviews and recommendations in the national press and regularly run competitions and promotions. 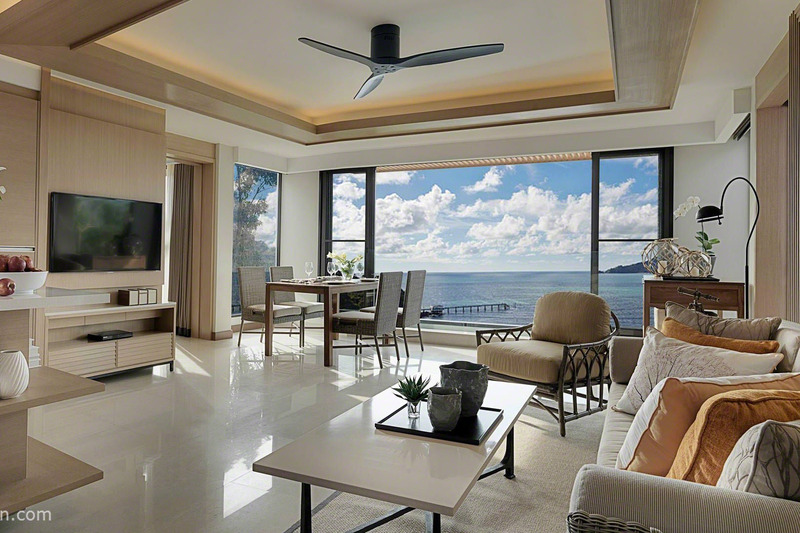 High levels of customer satisfaction , repeat buyers and great independent reviews. Biggest range of Hunter spares outside of the USA. 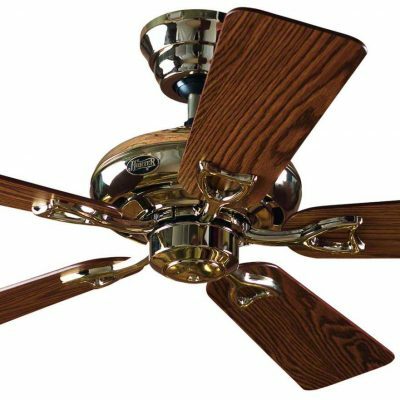 The ceiling fan, drop rod and controls we sell you are guaranteed to all work together. 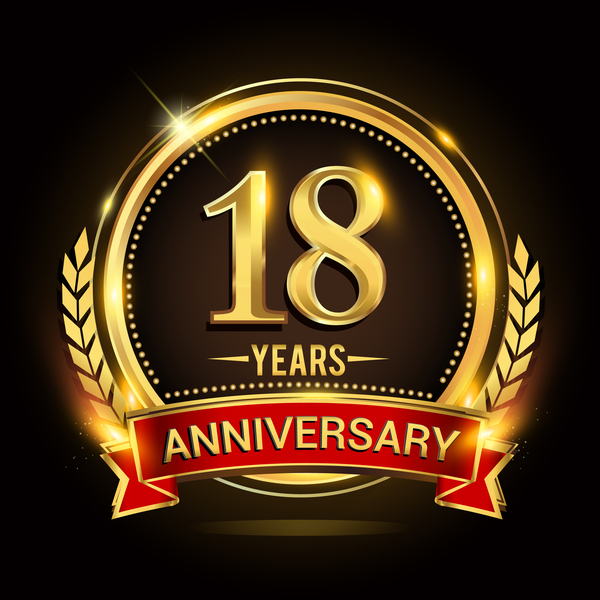 Serving customers for over 19 years! 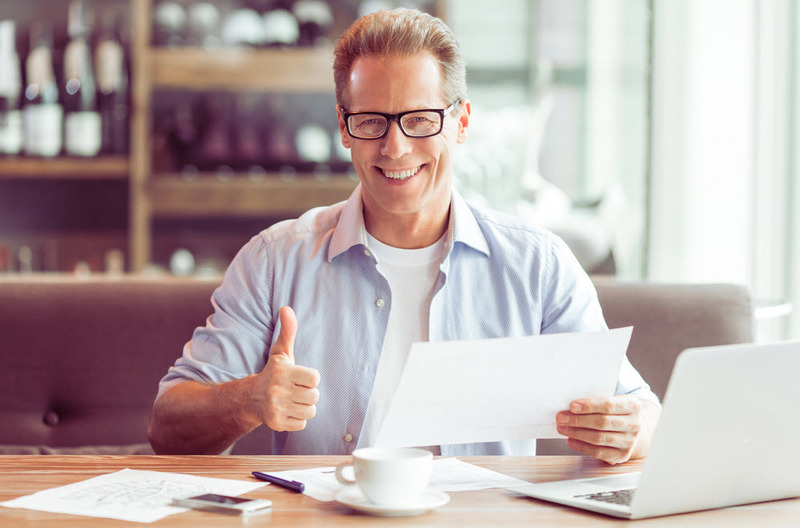 Great Reviews – Happy Customers! 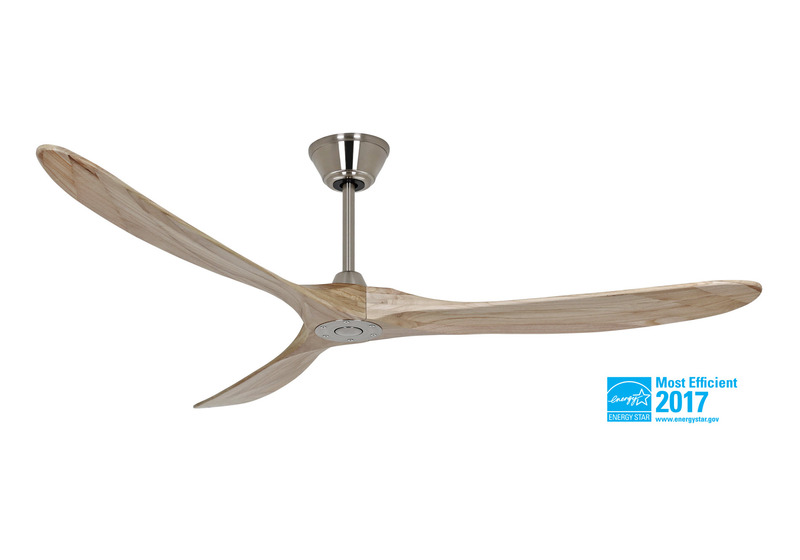 I am very pleased with my MrKen Seabird fan which I got for my bedroom which gets very stuffy at night. It was easy to order and arrived the next day. 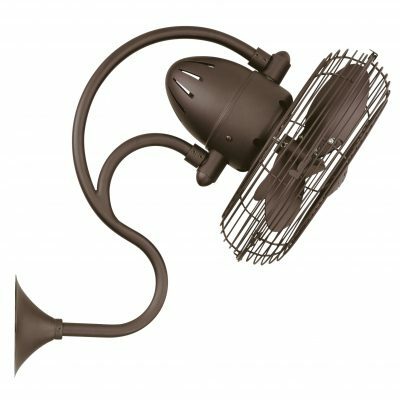 My electrician put it up with no problems and it is working great. 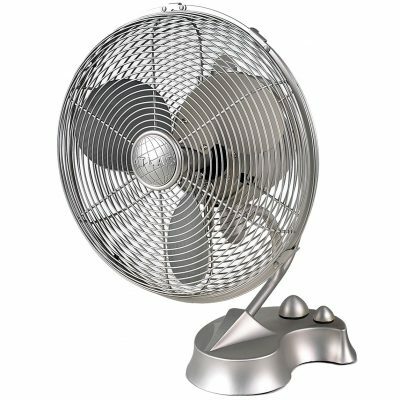 The fan really is completely silent which is what I needed in my bedroom and I am getting much better sleep as a result. Thanks Henley Fan for great products, great advice and a great service! 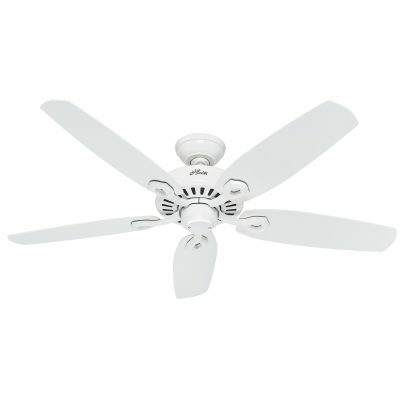 I bought a lovely Matthews Irene 3 hugger fan for my home office which is upstairs and gets very hot even in March. Now I can leave it running all night with the window open and have a lovely cool office in the mornings. It now stays cool into the mid afternoon even when it is over 30 ‘C outside. A great investment. 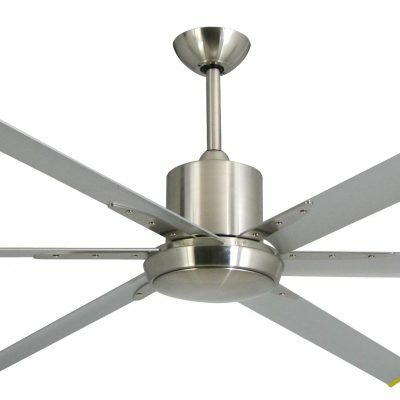 I bought one of the new Zephyr models for my conservatory and am delighted with it. It looks a lot better than the pics, went together smoothly and works a treat. It is much quieter than my last one and more effective too keeping our conservatory lovely and cool. Nice job Henley Fan!